Cameras Downunder Gallery - Wooden Cameras/Adoro Contessa Nettel Tropical. Tropical glass Plate Box. Adoro Contessa Nettel Tropical. Tropical glass Plate Box. 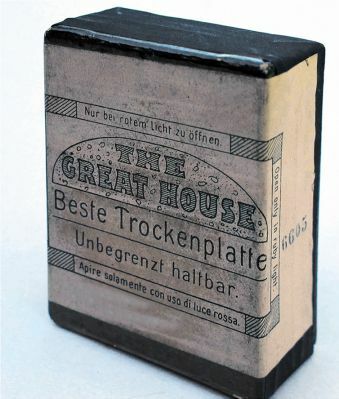 THE GREAT HOUSE, Tropical glass Plate Box. ca.1920. with German and English discription.